I have great pleasure in announcing that I’ve been selected as the new World Nomads Travel Photography Scholarship mentor. 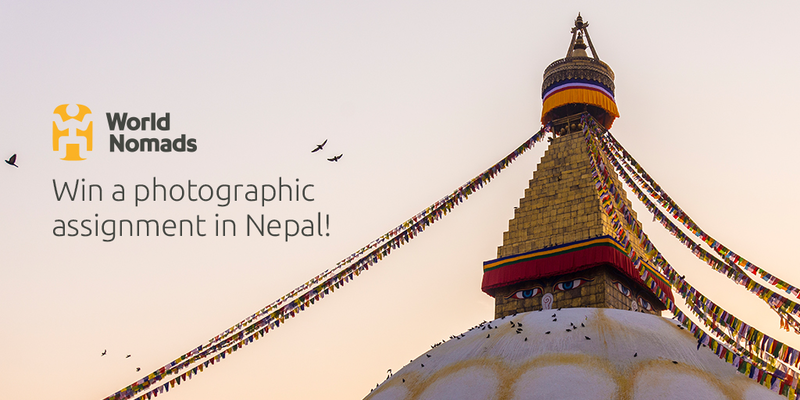 You’ve got until November 25, 2015 to apply for a chance to join me in capturing the stunning beauty and vibrant culture of one of my favourite countries, Nepal, on a 10-day all-expenses paid assignment. Visit World Nomads for more info and to enter now! Congratulations on your selection Richard!